You’ve got questions, we’ve got answers. 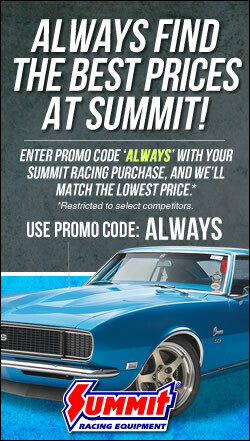 We work with the Summit Racing tech department to help you tackle your auto-related conundrums. In this week’s Mailbag, we’re recommending a parts combo to get 400+ horsepower from a Pontiac 400 engine in a 1968 Firebird. The Edelbrock cylinder heads have Ram Air exhaust IV ports—so you should use this set of Hedman headers. Keep your compression ratio at about 9.5:1. According to Edelbrock, this combo will yield 422 horsepower and 441 foot-pounds of torque on pump gas. You mid-read the catalog!!! There’s no way the Performer cam will get anywhere near 400 hp. Barely mid 300’s is more likely. The Performer intake must be run with a 1” spacer to out perform a pre 1972 factory iron intake! The Performer RPM would be the recommendation. I realize the tech guys try to sell certain products but outside the heads and intake Edelbrock leaves a lot on the table with their generic cams and carburetors. Dyno proven 405-419 hp @5400 rpm 470 TQ @4100 rpm. Add in a set of Edelbrock heads your well over 405-419 hp and can pull 6000 rpm. Jeff Dubray – Do you have direct links to these parts by chance? I would like to look into this build set-up you have listed! Thanks. You can click these links for more info. Do you work for C & C? Here is what we did with a ’69 GTO 400 that was an original W/T package (350 hp, manual transmission)..thoughts?? 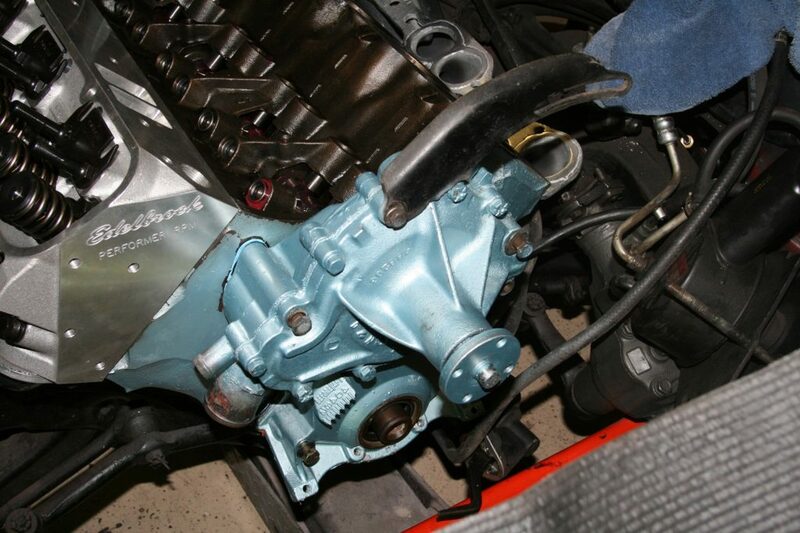 i have a 68 firebird 400, 5spd Doug Nash transmission. Engine needs a refresh. I need advice on building a stout 400+ hp engine & looking to get great torque numbers. What parts combo would you recommend.